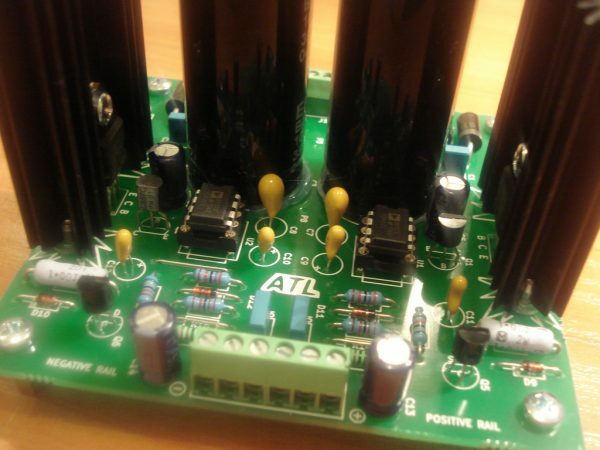 Modified Sulzer Regulator – assembled and tested | ATL Audio Ltd.
1. Active regulation elements (opamps U1 and U2) are supplied by capacitive multipliers Q1, R3, C5 and Q2, R4, C6 for negative rail respectively. 2. 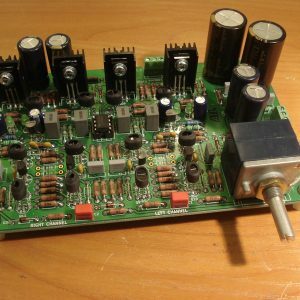 Reference voltage sources (Zener diodes D11 and D12 resp.) are fed by constant current sources (Q5, R13, R14 and Q6, R15, R16 resp.) which ensures constant currents via D11, D12 and hence their constant working points. 3. Reference voltage sources are placed on the right (stabilized) sides of the regulators which ensures much more lower noise over them. 4. 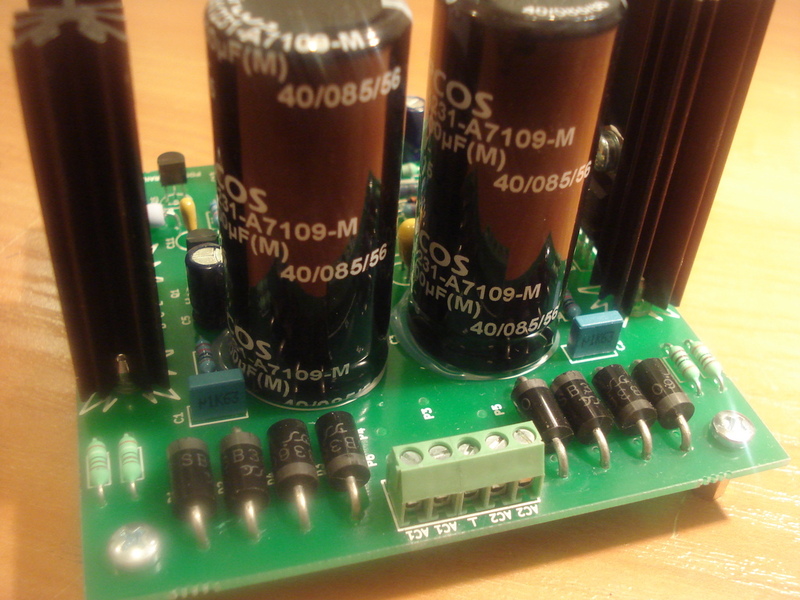 Diodes D9, D10 ensure normal start of the two rails no matter what load is connected. 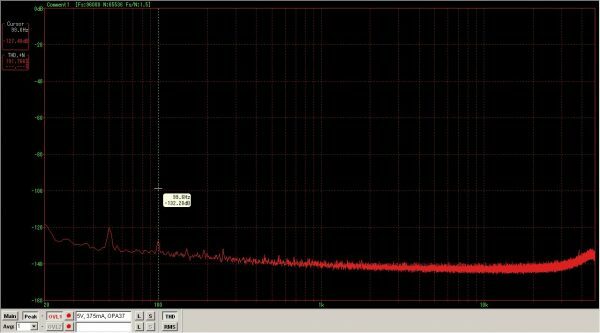 That schematic has very good capabilities (both simulated and measured) for ripple and noise suppression. PCB for the schematic is with dimensions 87×90 mm. 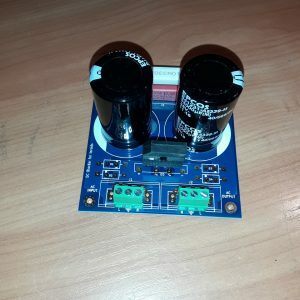 – Medium power Darlington transistors BDX33C/BDX34C. 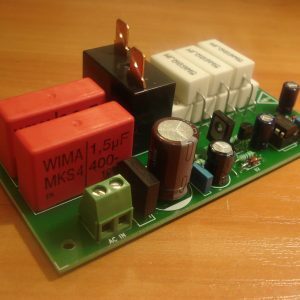 – High-speed OP Amps OP37. 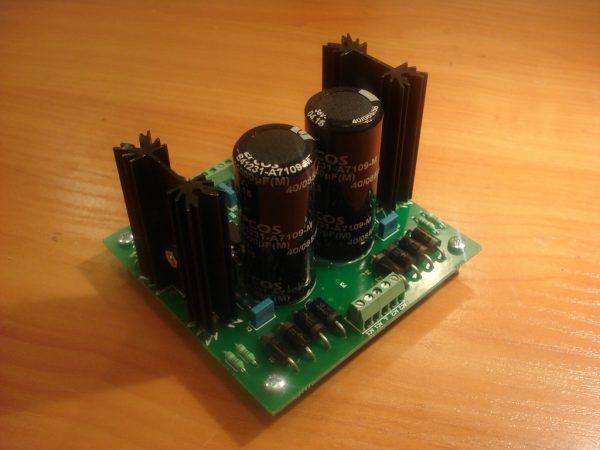 – 10 000 uF EPCOS electrolythic capacitors. 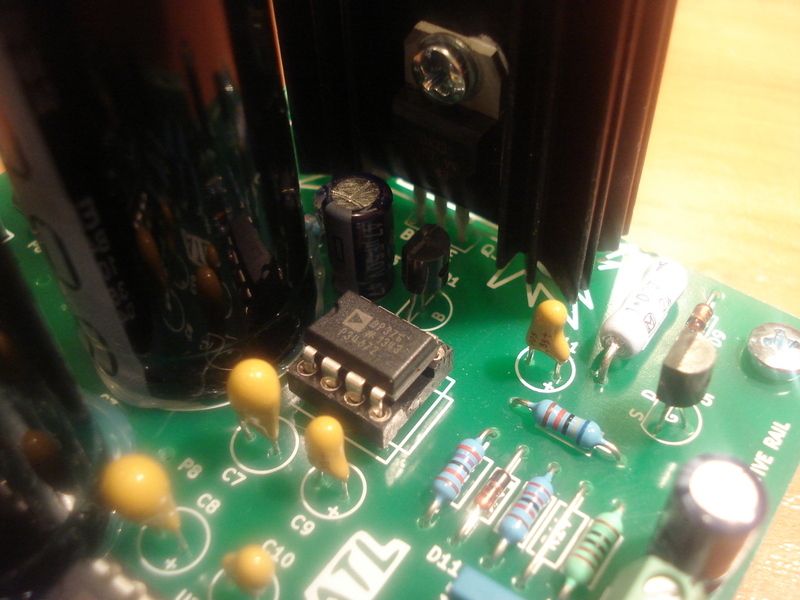 – Dipped tantalum electrolythic capacitors. 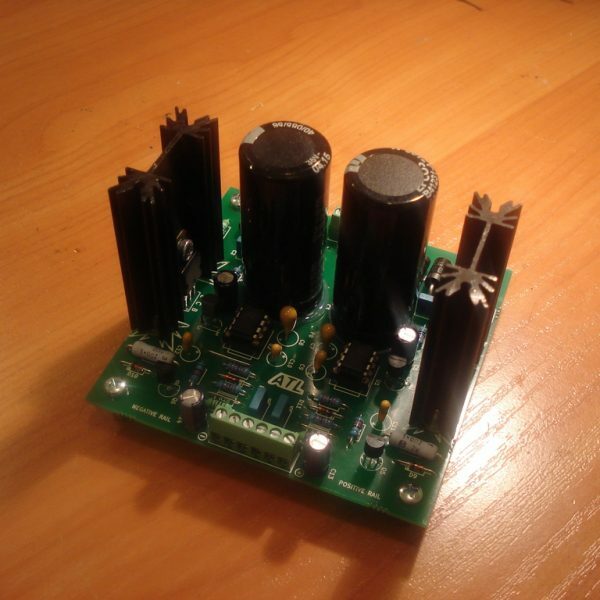 – 1% accuracy low-noise metal film resistors. – Closely matched Zener diodes in both rails. 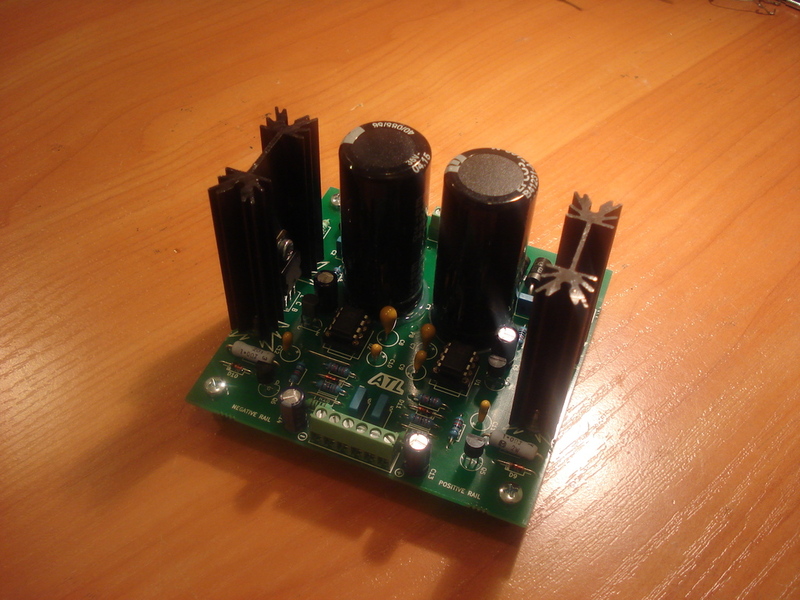 For the tests was used a 35VA toroidal transformer with two secondary windings; soundcard used – E-MU 0404. The regulator is offered with the following standard output voltages: 9V, 12V, 15V, 18V, 24V. Make sure to inform me for correct output voltage immediately after purchase. Note: Since the desired output voltage is adjusted with fixed value’s resistors (in order to avoid any trimmers), some deviation from declared standard voltages is possible. Usually this is 10 – 15 mV max. The same apply for the voltages of both (positive and negative) rails: I do my best to achieve the perfect match between them but to be on a safe side I declare the max. difference of 10 mV. In standard configuration regulator is built for use with two secondary winding transformer. 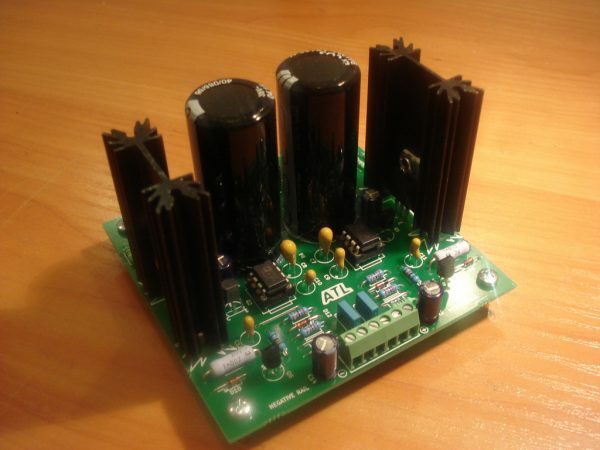 If your transformer is with centertap secondary winding, let me know in order to arrange the PCB accordingly. 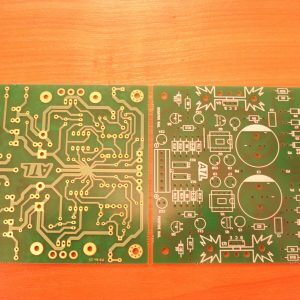 Detailed schematic and instruction for wiring will be sent via e-mail after payment, so please make sure a working e-mail address is provided along with PayPal transaction. The package will contain 1 pcs. 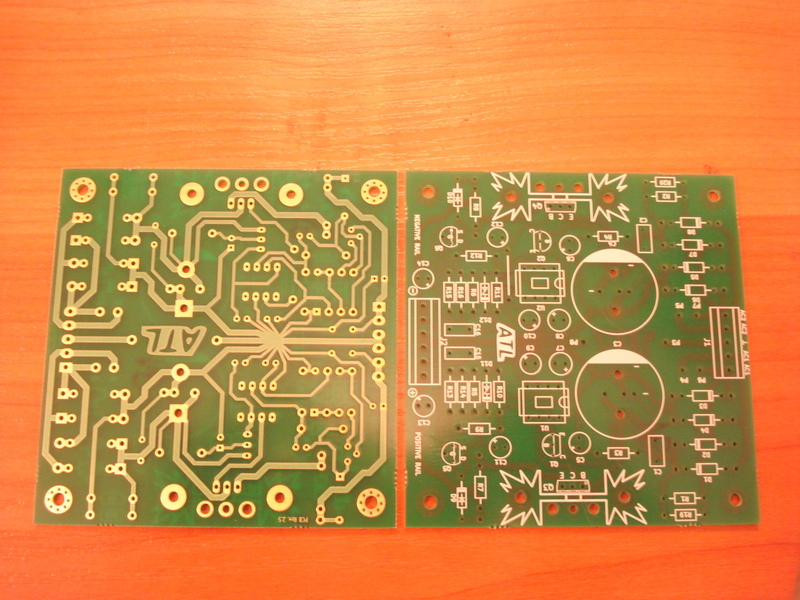 Fully Assembled and tested PCB with Modified Sulzer Regulator.